The white opal acrylic finish creates a simple and clean ambience that easily can be placed around a room to simplify the design or theme of the room. 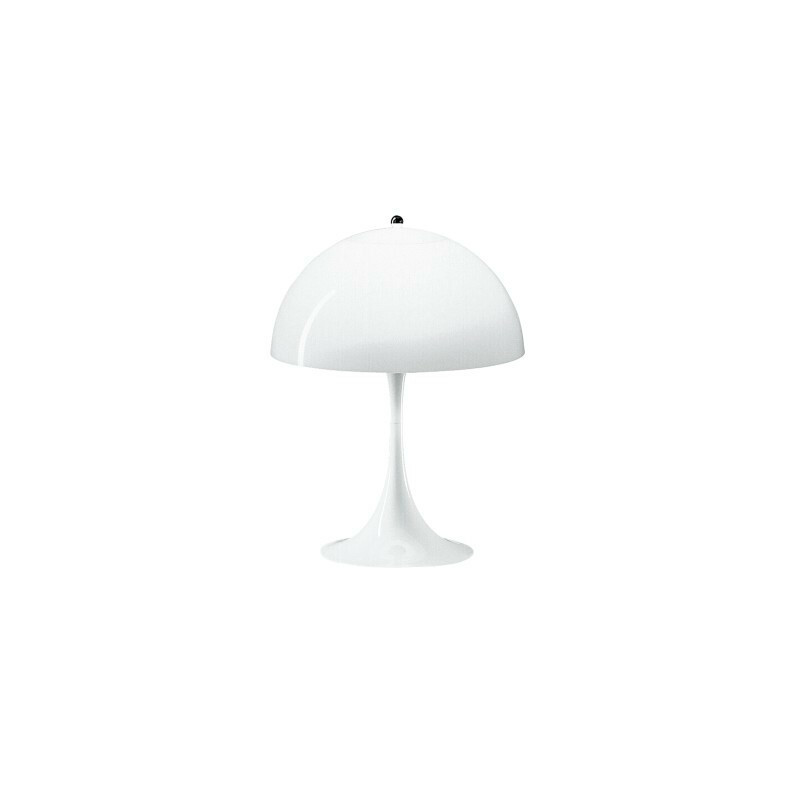 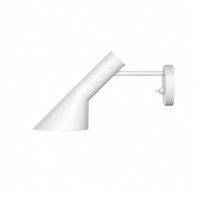 The shade of the lamp is made of molded white opal acrylic as well, while the base and the housing are made from an injection molded ABS. 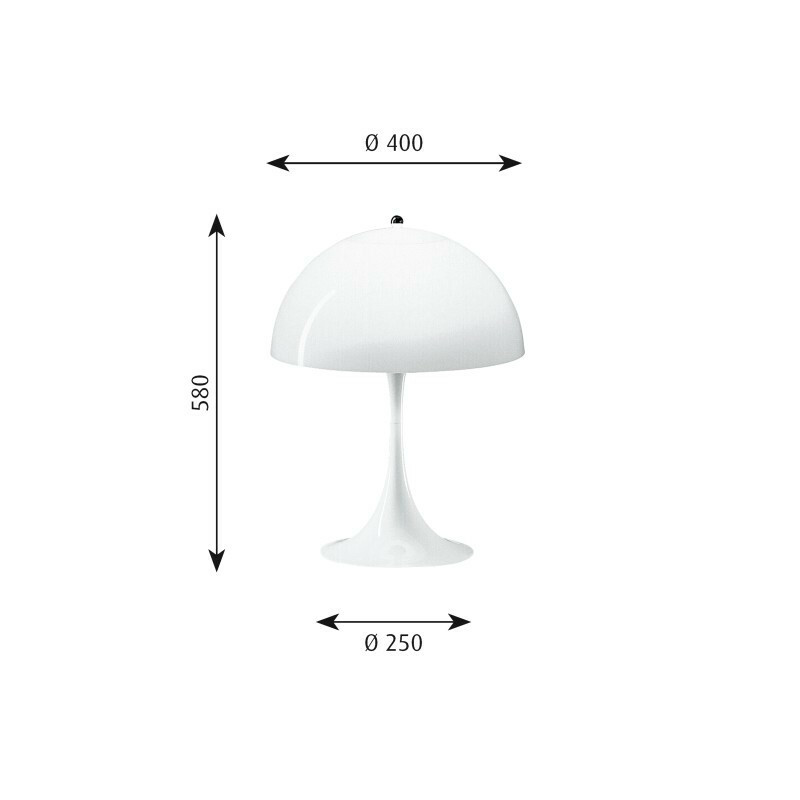 Reaching a bit shorter than the mini table lamp, the Panthella table lamp has a cable of 2.1 meters, with an in-line switch on cord. 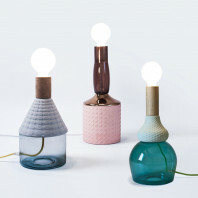 This gives the lamp a simple usage, but also an even more basic functional rate. 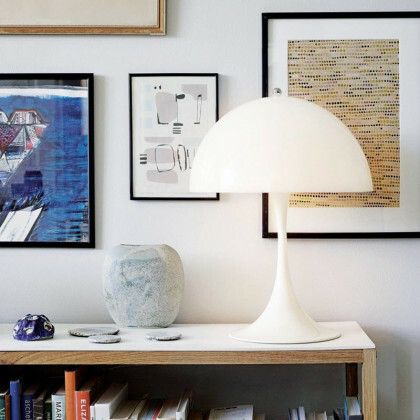 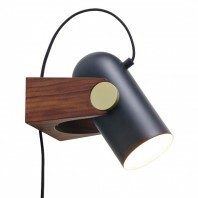 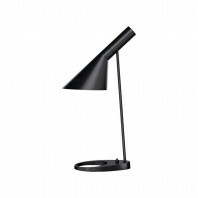 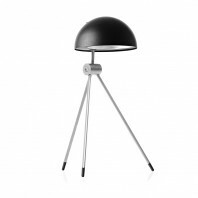 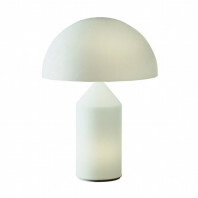 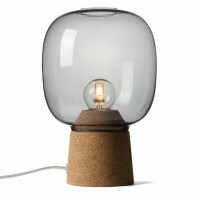 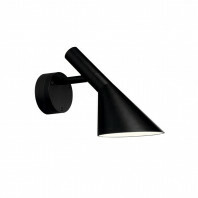 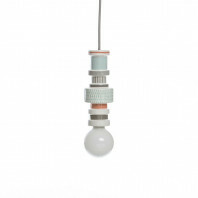 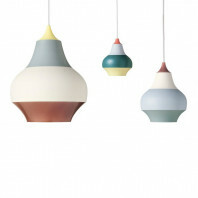 This lamp is a great addition for the bold yet simple theme. If you are looking for a light fixture to tie the room together in an easy, yet seemingly traditional design, the table lamp is a perfect fit. 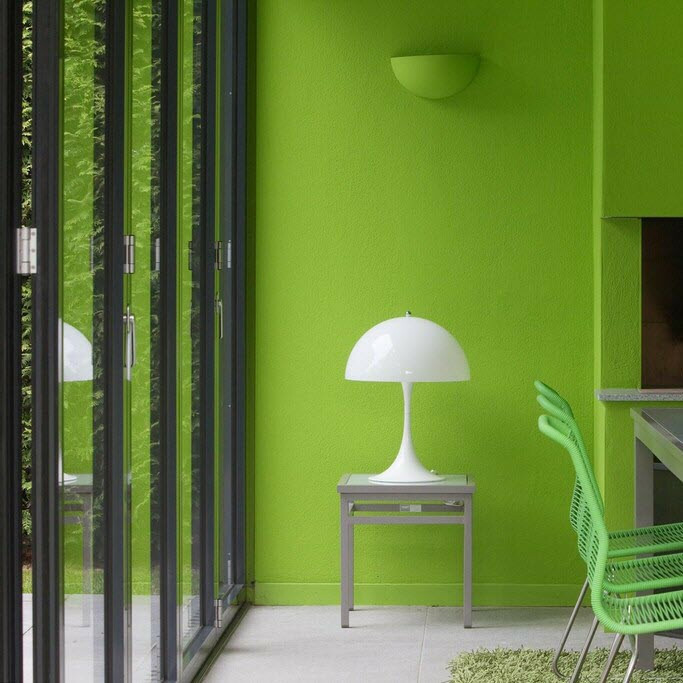 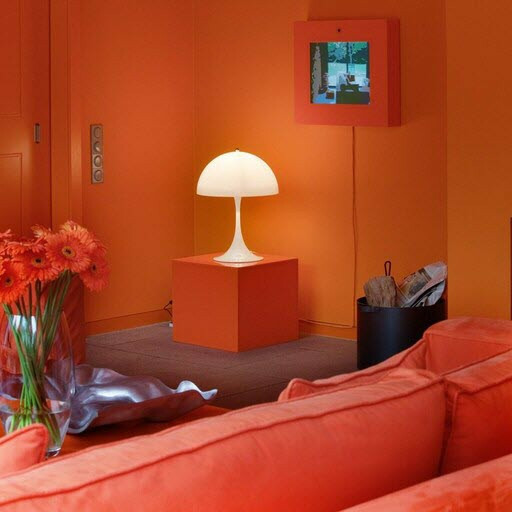 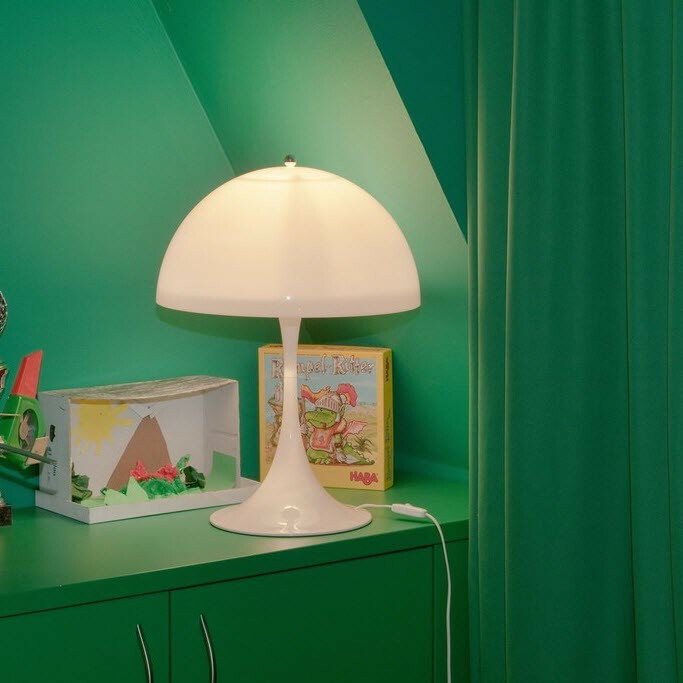 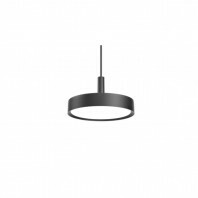 Though it is traditionally designed in nature, the colour and emission of the lamp promotes a modern look, which means that it can be fit into any type of theme. 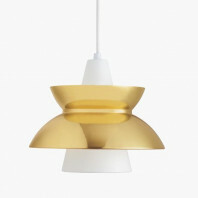 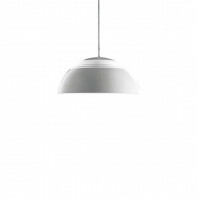 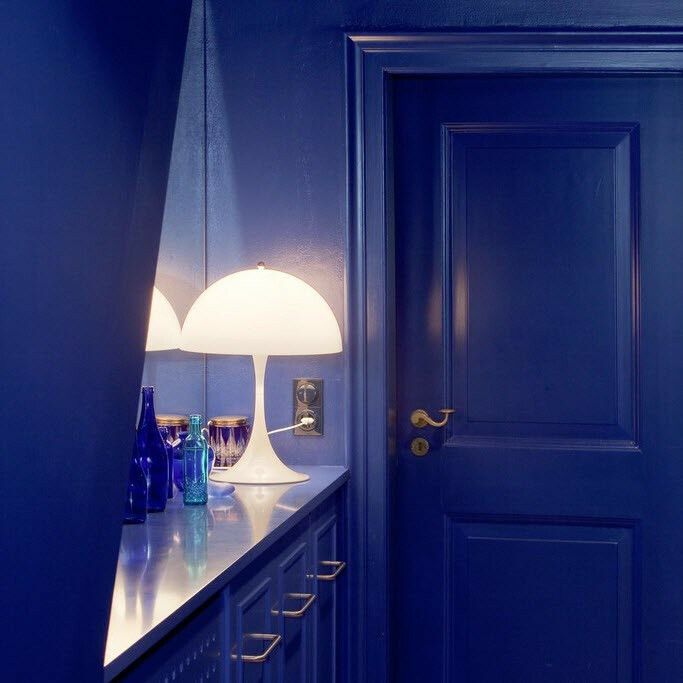 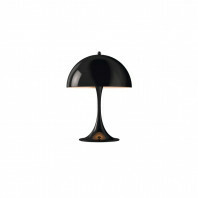 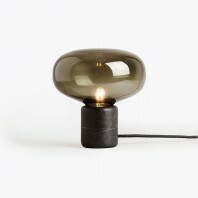 Even the shade of the lamp looks as if it can be taken for an old tradition lamp style or a modern and futuristic half-orb. 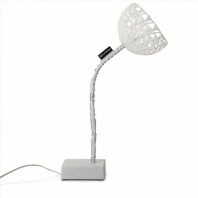 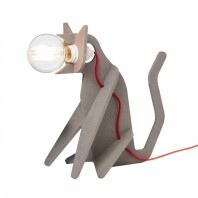 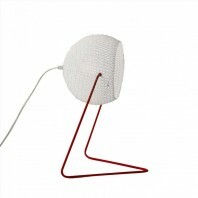 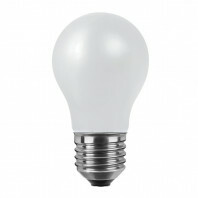 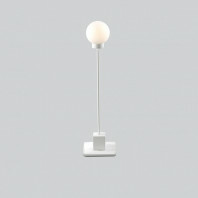 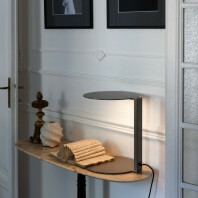 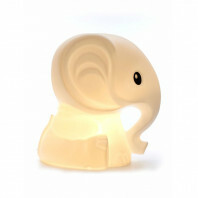 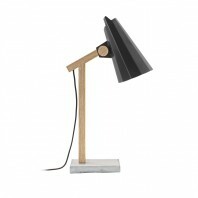 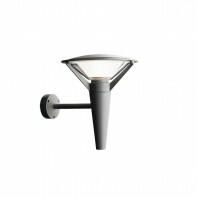 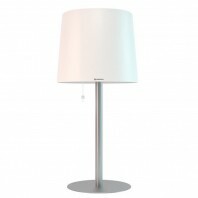 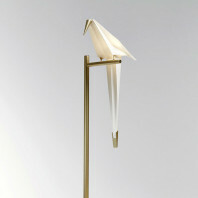 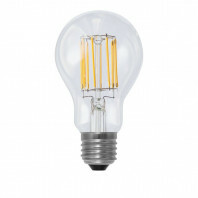 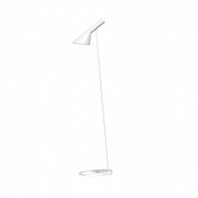 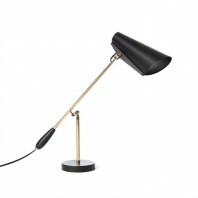 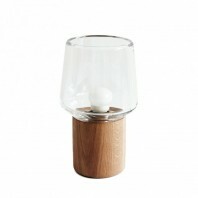 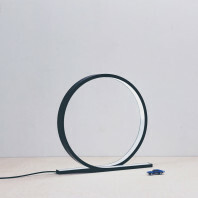 Lightweight and versatile to be moved wherever you please, this indoor table lamp can be anywhere from 2.5 kg to 3.5 kg. 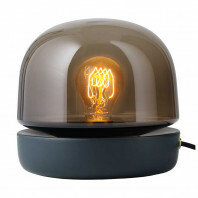 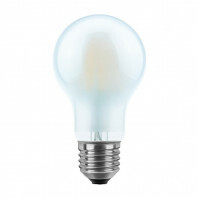 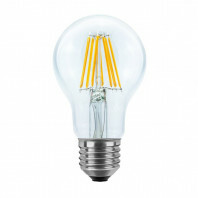 It also has a built in electric shock protection, which raises the class of lamp for you to feel safe with it in your bedroom and in your house. 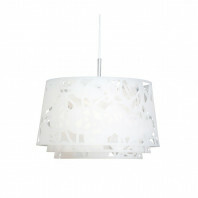 Material Shade: Injection moulded white opal acrylic. 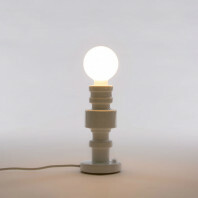 Base: White, injection moulded ABS. 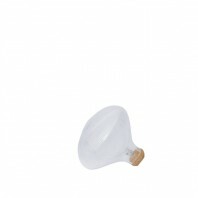 Housing: White, injection moulded ABS. 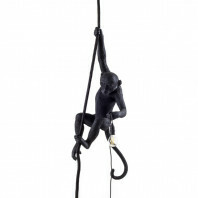 Technical information Cable type: Plastic cord with plug. 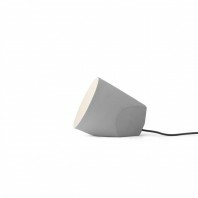 Light control: In-line switch on cord.